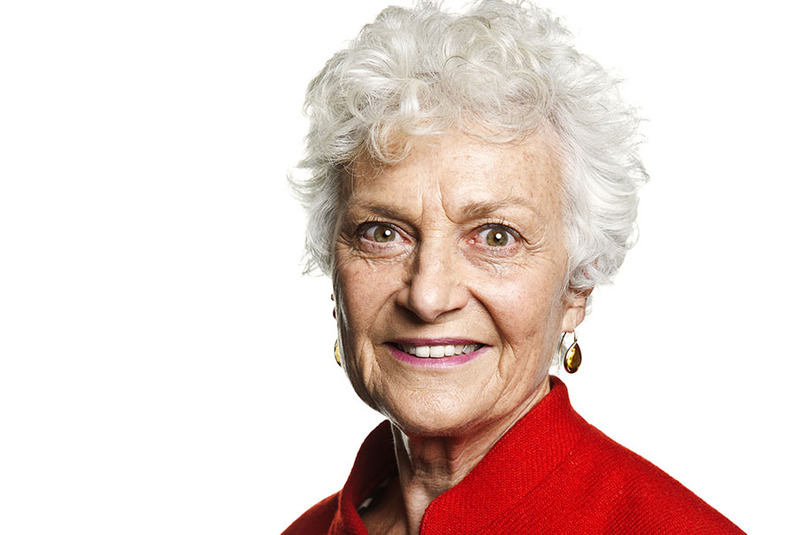 Professor Fiona Stanley AC is a leading child and public health researcher. She is widely recognised for her promotion of maternal and child health and is considered to be Australia’s most respected paediatric epidemiologist. Professor Stanley is the Founding Director and Patron of the Telethon Kids Institute, a Distinguished Research Professor in the School of Paediatrics and Child Health at the University of Western Australia and Vice-Chancellor’s Fellow at the University of Melbourne. She was awarded a Companion of the Order of Australia in 1996. Professor Stanley is a Fellow of the Australian Academy of Science and the Academy of Social Sciences in Australia and was the subject of an Australian stamp in a series of six stamps showcasing eminent Australian medical scientists. Professor Stanley was named Australian of the Year in 2003. She was named in 2004 as a national Living Treasure by the National Trust. A new Perth hospital, opened in 2014, was named in her honour. She served on the Prime Minister’s Science, Engineering and Innovation Council from 1998 to 2012. Professor Standley holds a Bachelor of Medicine and Surgery and an MD from the University of Western Australia, an MSc in Social Medicine from the University of London. She is a member of the Faculty of Public Health Medicine (MFPHM) of the Royal College of Physicians, UK. She has also been awarded a number of honorary doctorates from universities and honorary fellowships from learned academies.